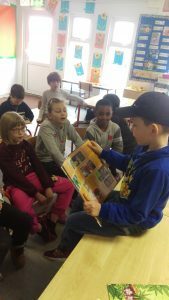 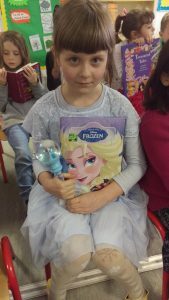 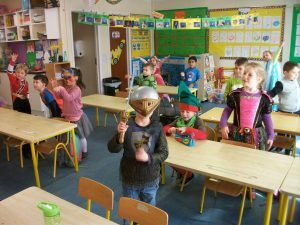 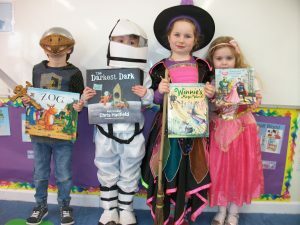 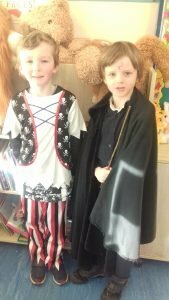 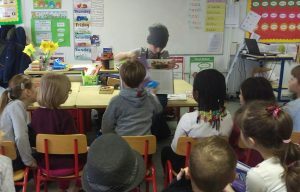 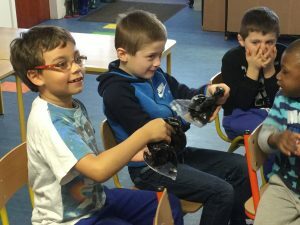 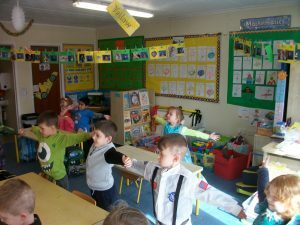 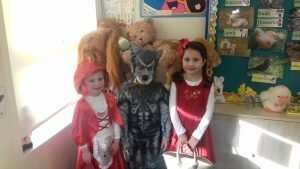 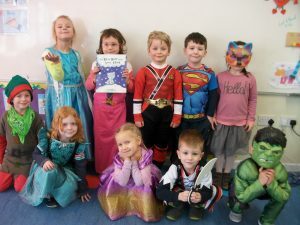 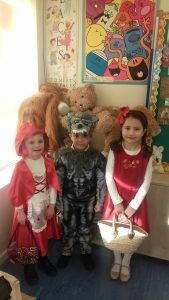 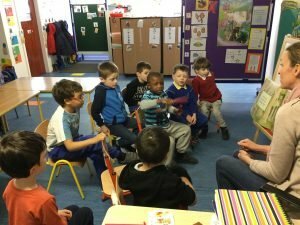 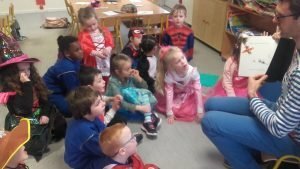 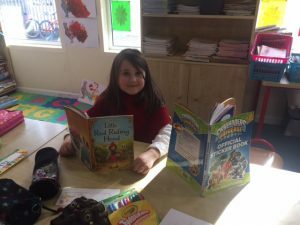 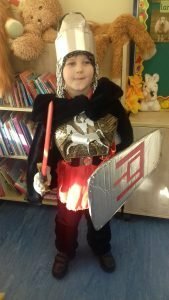 World Book Day 2017 @ METNS – Midleton Educate Together N.S. 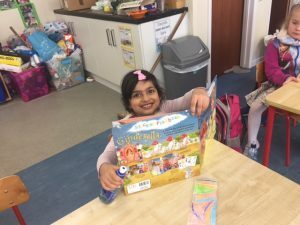 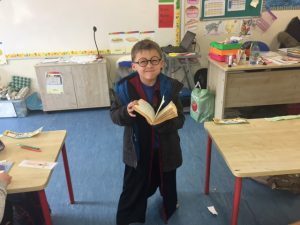 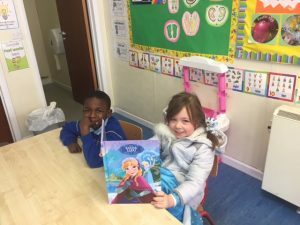 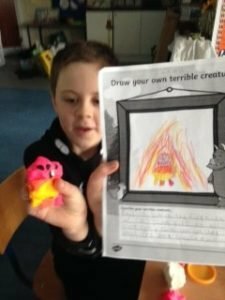 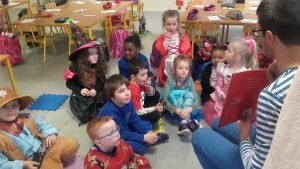 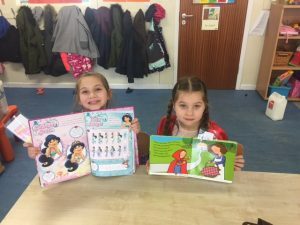 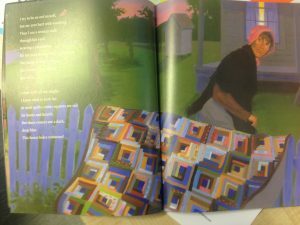 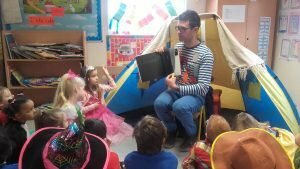 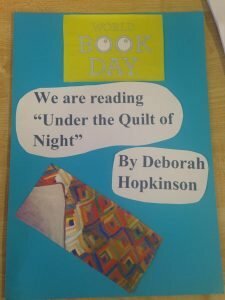 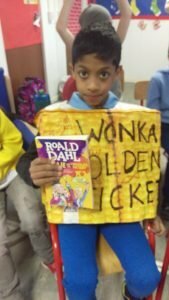 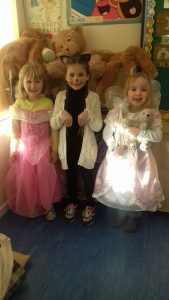 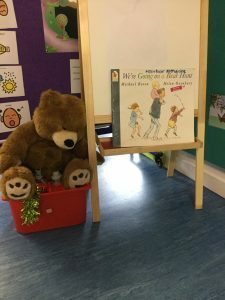 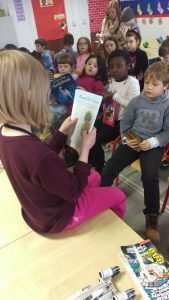 World Book Day 2017 was a whole school event. 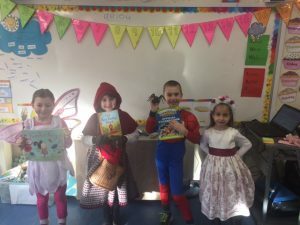 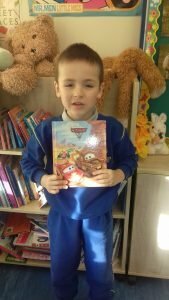 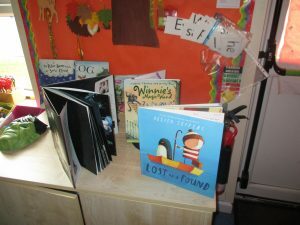 We saw many of the wonderful book characters that we have grown to love and enjoy walking around our school. 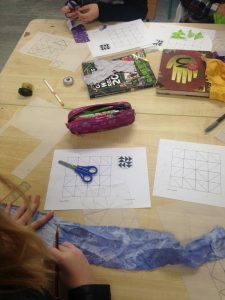 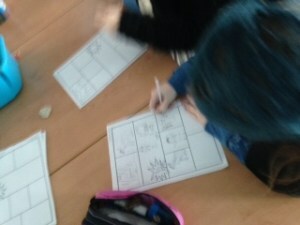 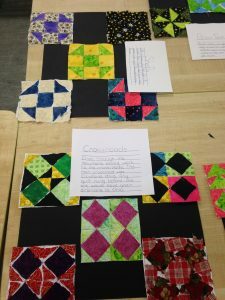 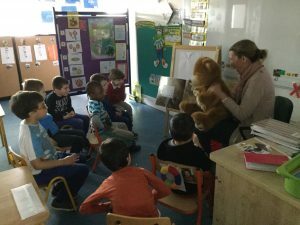 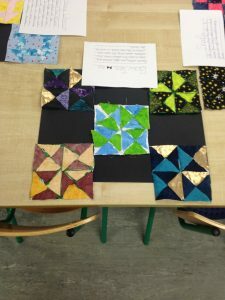 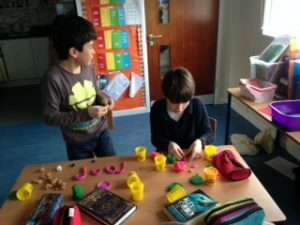 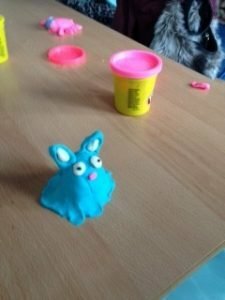 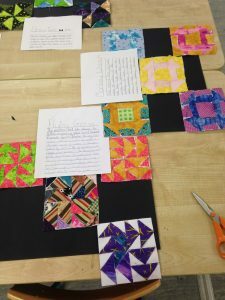 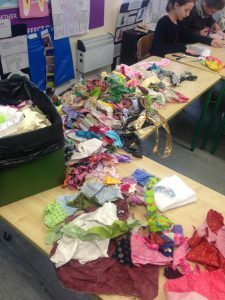 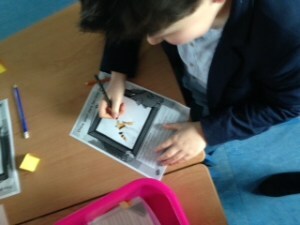 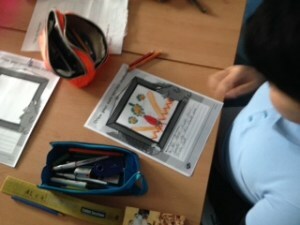 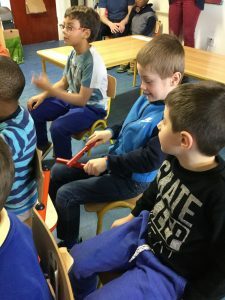 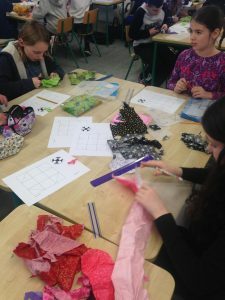 Pupils got to enjoy working with many different teachers. 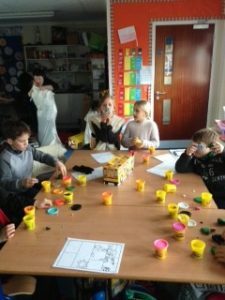 This gave our pupils a wonderful experience of our fantastic teachers. 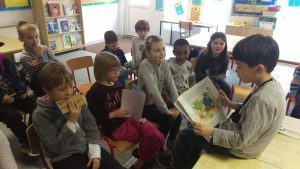 Please enjoy the photos of our colorful and wonderful day.